We provide expert tree and landscaping services to commercial and residential properties in the San Francisco Bay Area and beyond. We also work closely with local utility companies to ensure public safety and satisfaction. Our goal is to showcase trees and other vegetation by pruning practices that are in accordance with current arborist standards. Our customers are happy when their properties look great! Our company is proud to have the experience of 3 generations of tree experts. We love what we do. Our trained and qualified employees are hard working, detail oriented and take pride in their work. 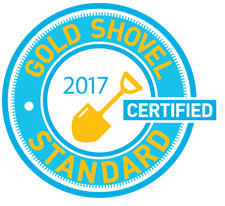 We have several Certified Arborists that keep all of us up to date with the latest most effective standards in the industry. Working safe is very important to all of us. Our ongoing safety training program teaches our employees that safety comes first, and most accidents can be prevented. We have decades of experience in the tree industry. From the setup process with first visit from supervisor/arborist to final cleanup. Newcomb employees are regularly receiving further education on latest industry standards and safety. 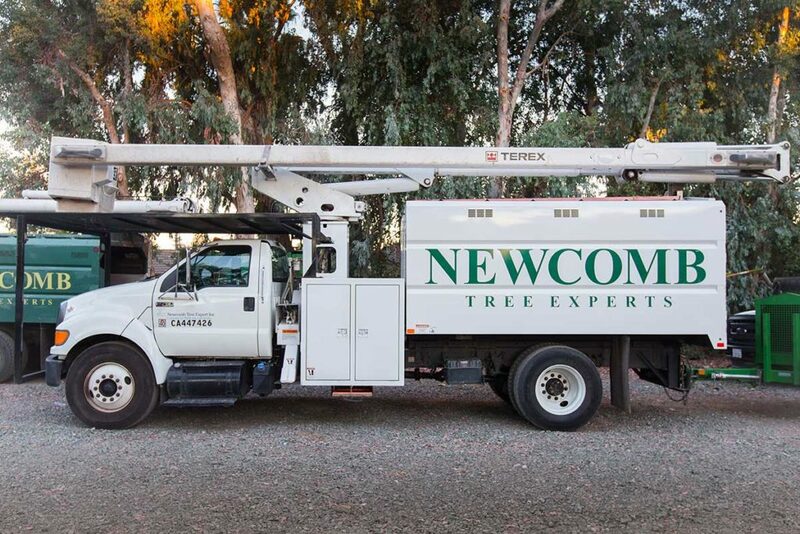 We enjoy our work and have done our best to maintain Newcomb Tree Experts a family environment where it goes beyond just being a job.